LAS VEGAS—PitchBook sent four of our analysts to CES in Las Vegas, where they're sharing their takes on the tech talk, latest gadgets and industry trends likely to shape the coming year. Here's the first dispatch. Did you just say bitcoin? It's 2019, and there is still plenty of attention around crypto, even though the space has seen a significant decrease in total market capitalization during the past 12 months. The bullish consensus here at CES is that all new technologies have historically gone through a bubble phase before reaching wide-scale adoption— such as railroads, the internet and so forth—and that crypto will follow the same path. "Crypto is alive and well"
Aside from sideline speculation, the technology still faces many challenges, like regulation, security, scalability and latency. With tempered expectations for crypto, companies like Devvio, which just announced its new blockchain protocol Devv, are developing solutions to help solve these blockchain technology issues. Regardless of the roller-coaster development within the crypto space, bitcoin is still a great accomplishment, in which a white paper released 10 years ago has achieved over a $70 billion valuation based on market capitalization. At CES Unveiled, Wilkinson Baking Company showed off its fully automated breadmaking machine, The BreadBot. This machine takes in raw ingredients such as flour and yeast to produce direct-to-consumer fresh bread. 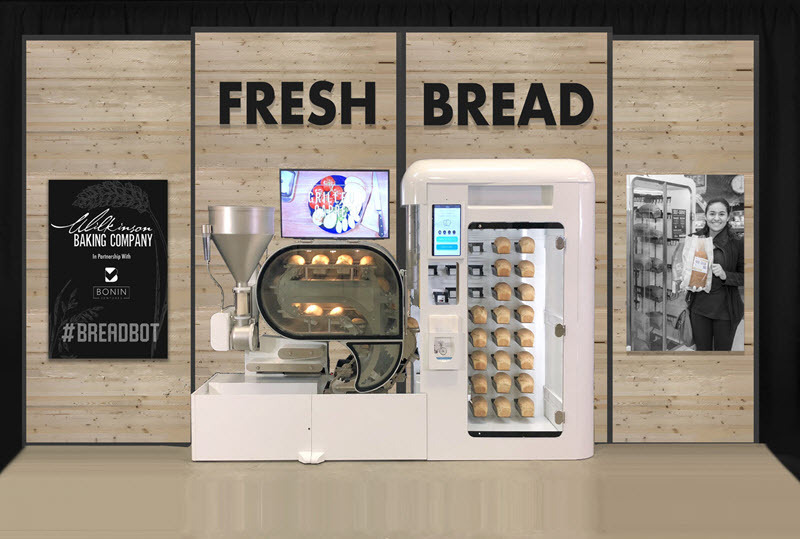 The pitch here is that The BreadBot will be placed in grocery stores and can produce fresh bread on demand, without preservatives, in a much smaller footprint than a typical in-store bakery. If there has ever been a city that never reminds you to sleep, it's Las Vegas. Coincidentally (or perhaps not? ), I have been reminded to get some good sleep everywhere I walk here at CES. I recently read "Why We Sleep" by Matthew Walker, in which the author expressed concern that society's general lack of sleep has become a major health epidemic. Innovators here at CES have also caught on to the latest health trend of getting awesome sleep. From rocking beds to pillows that detect and stop snoring, there is no shortage of new and creative ways to improve overall sleep health. 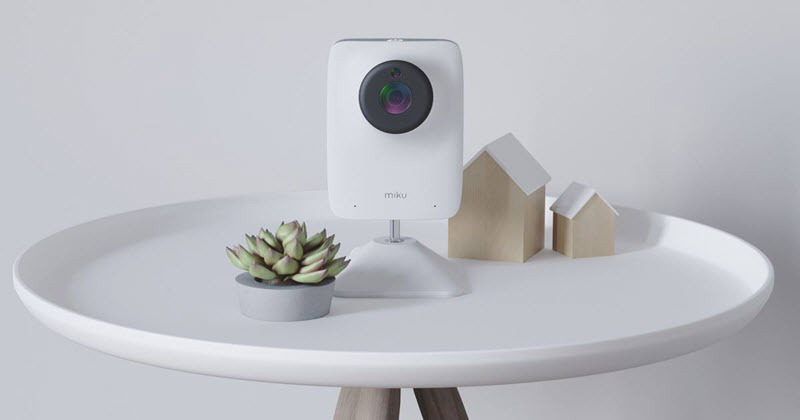 And it's not only for adults as well: At CES, LA-based Miku launched a baby monitor designed to analyze a baby's sleeping and breathing pattern to provide parents with a status of their baby's sleep health. And PE-backed SleepScore Labs, which provides an app and other products to enable improved sleep, just announced a venture partnership with Dr. Oz, SleepScore Ventures. The venture aims to invest solely in companies and products focused on sleep improvement.